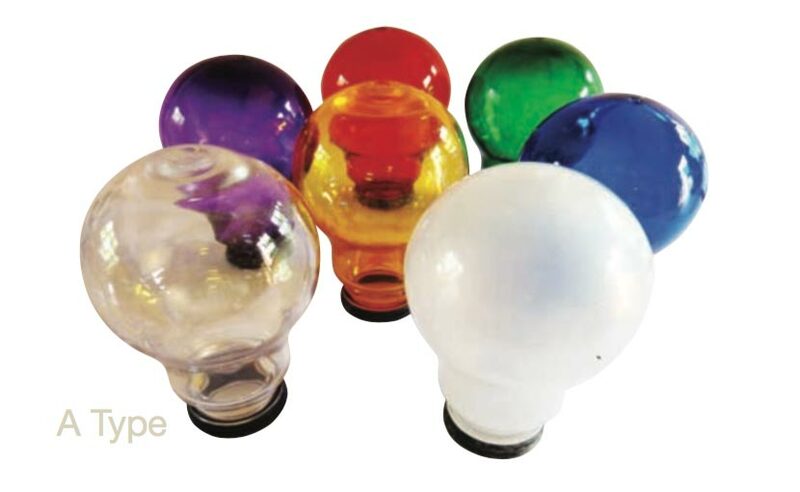 The Lumisphere® Globes are manufactured from UV stabilised polycarbonate. 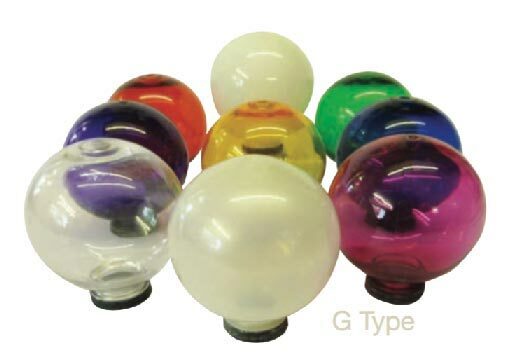 Two types are available A type or G type, both are interchangeable with each other and used with our Large Harness Lampholders i.e. X24, X12, Orbical, and X24 Retrofits. If you would like to submit a query, please don’t hesitate to give us a call. © Copyright © 2016-2018 Lumisphere®.